After hearing the Sacred Sounds of traditional Sikh music at the Sage Gateshead and watching an Indian street food demo with Bake Off start Chetna Makan as part of the second Masala Festival, I felt like I’d been temporarily transported to Southern Asia. I rounded off the week with more music, this time traditional folk music from India’s Sidi Community cleverly fused with modern jazz and electronics. 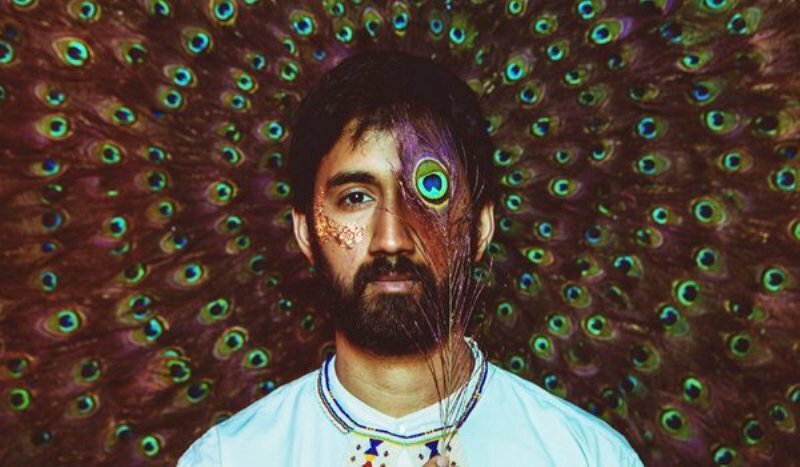 I was immediately thrust into an exciting cacophony of sound, with Sarathy Korwar centre-stage on drums, surrounded by his quintet (keyboards, guitar, bass and sax/flute). Korwar et al were performing music from his new album, Day to Day, which is described as “an exceptional debut” by legendary DJ Gilles Peterson. I soon left the outside world behind and was totally captivated by the unique sound, which was unlike any other jazz I’ve ever heard. All of the musicians on stage were exceptionally talented, with Tamar Osborn stealing the show, alternating expertly between sax and flute. Some audience members couldn’t contain their joy at the music, with many in the room visibly transported to another plane. Whether the band were all playing, or just a handful of musicians were on the stage (the sax, drums and guitar section was particularly stand-out) each track was distinctive and refreshing. Korwar is definitely one to watch.